Kaja Whitehouse at the New York Post offers a piece on the reputed boss of the Philadelphia Cosa Nostra organized crime family.. 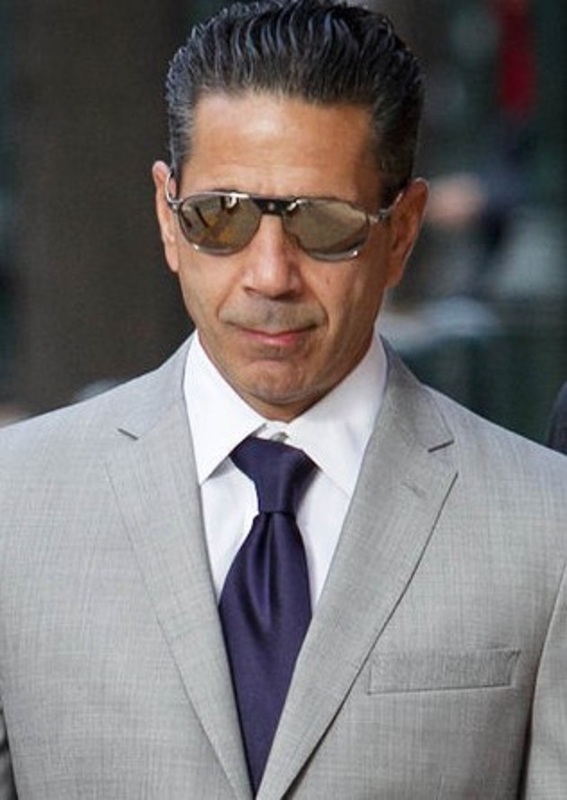 Reputed Philly mob boss Jo​seph “Skinny​ Joey​” Merlino is gearing up for battle in a massive racketeering case brought by Manhattan federal prosecutors, ​turning down a sweet deal from the feds and hiring a big-shot lawyer, The Post has learned. Merlino, ​55, ​whose expensive suits and Rolls Royce are reminiscent of a bygone era, hired mob lawyer and Pace University law professor John Meringolo on Tuesday, court papers show. Merlino hired Meringolo — who has represented ​former ​Gambino boss John “Junior” Gotti and acting capo Greg DePalma — because he plans to take his case to trial despite a ​plea offer that could have left him with less than two years​ prison time​, sources ​said. Merlino, who also lives part-time in Boca Raton, Fla., has rolled the dice on trials before and won, including charges that he murdered an associate in 1996 for being disloyal. If he losses this​ ​time, he face​s​ as much as 20 years ​behind bars.